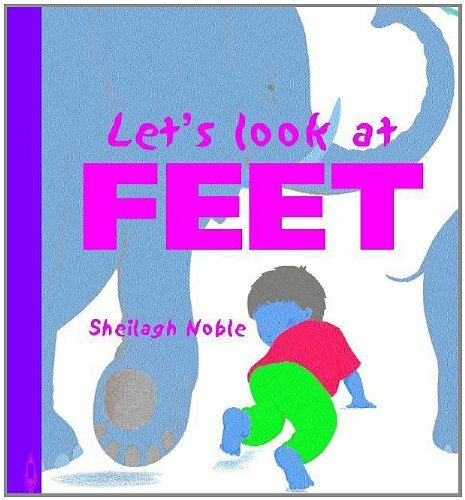 Children introduce the variety of feet found in the animal kingdom and describe how they are used. Simona Sideri has worked as an author and editor of over 100 children's books, including Where's Everybody Going? and Why's Everybody So Excited? (under the name Quentin Samuel). Sheilagh Noble is the illustrator of More! and Uh Oh!